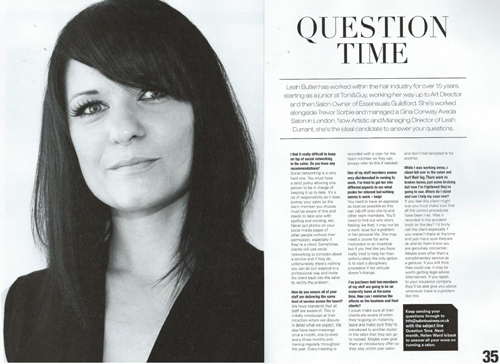 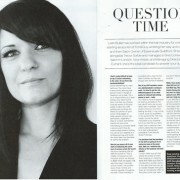 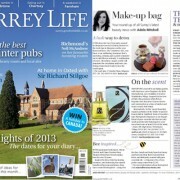 Leah Durrant was in for some ‘Question Time’ in the March 2013 issue of Salon Business Magazine! 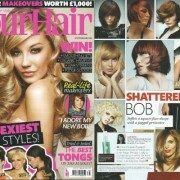 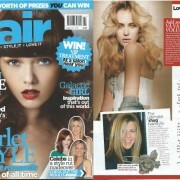 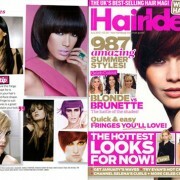 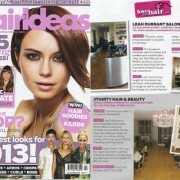 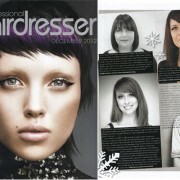 Leah Durrant lends her expertise to Your Hair Magazine. 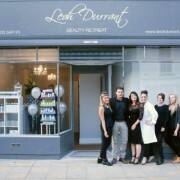 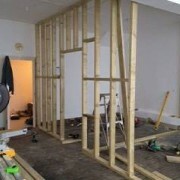 We are open for Beauty!